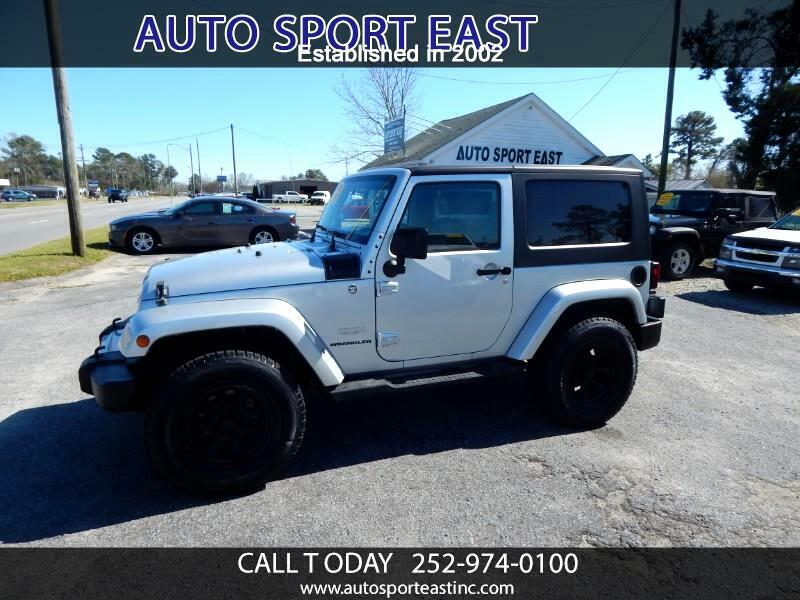 Used 2007 Jeep Wrangler Sahara for Sale in Washington NC 27889 Auto Sport East Inc.
Nice 4x4 Wrangler hardtop with color matching roof and fender flares, Fully Service, Clean Carfax Report. Extra Clean interior with Cloth Seats and Power Windows. 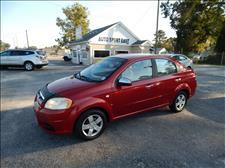 Comes with Power Train Plus Included 3 Months or 4500 Miles. Auxiliary Jack Included.